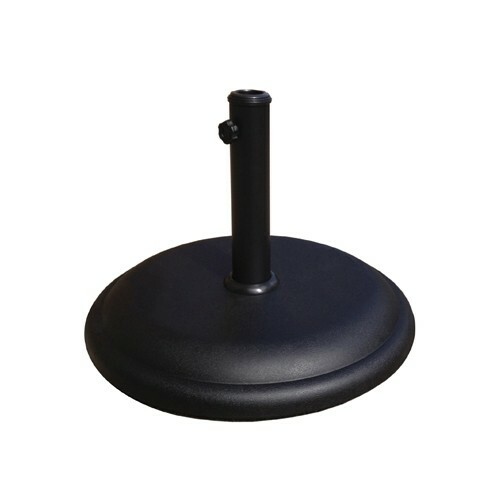 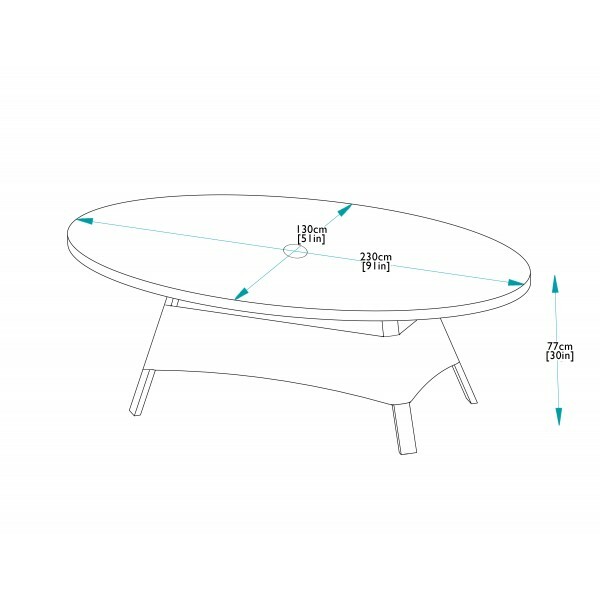 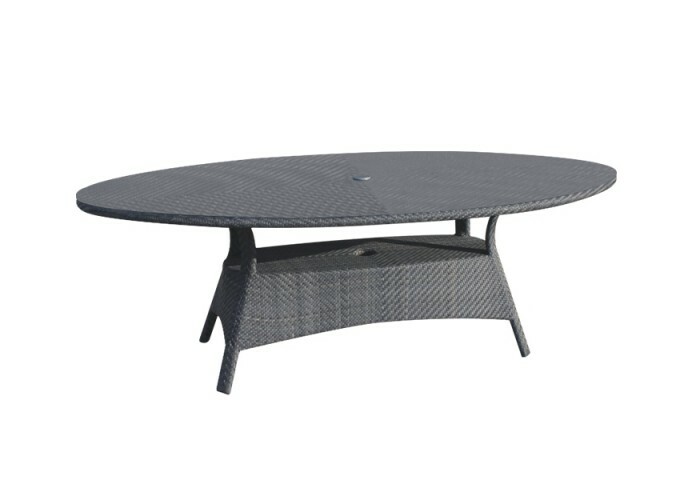 This elegant 230cm Windsor Oval Table is a large and versatile piece that comfortably seats 8 people. 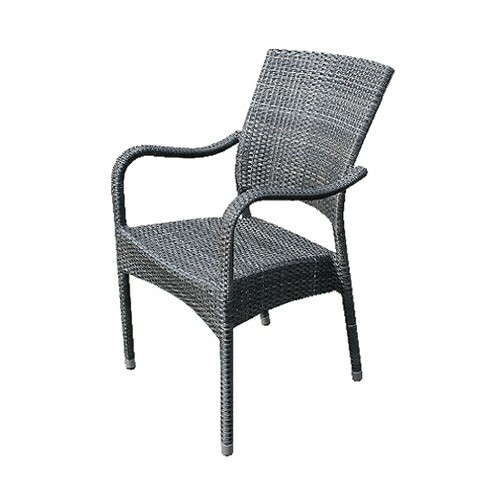 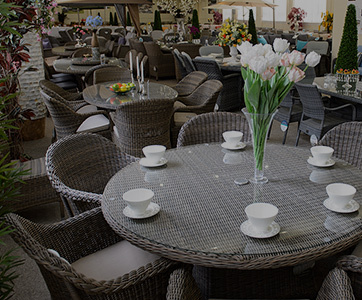 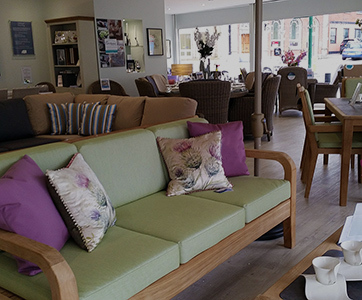 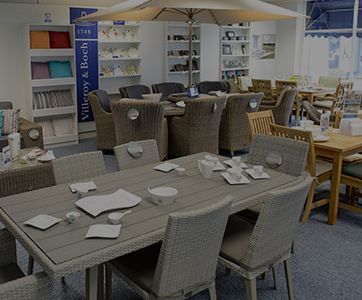 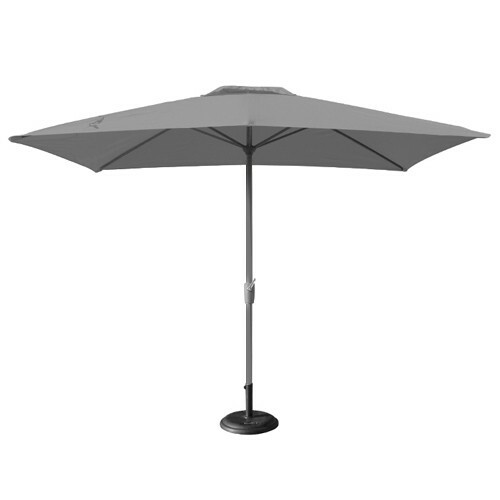 Made from a grey coloured synthetic rattan and supplied complete with a toughened glass top, this piece is completely impervious to weather. 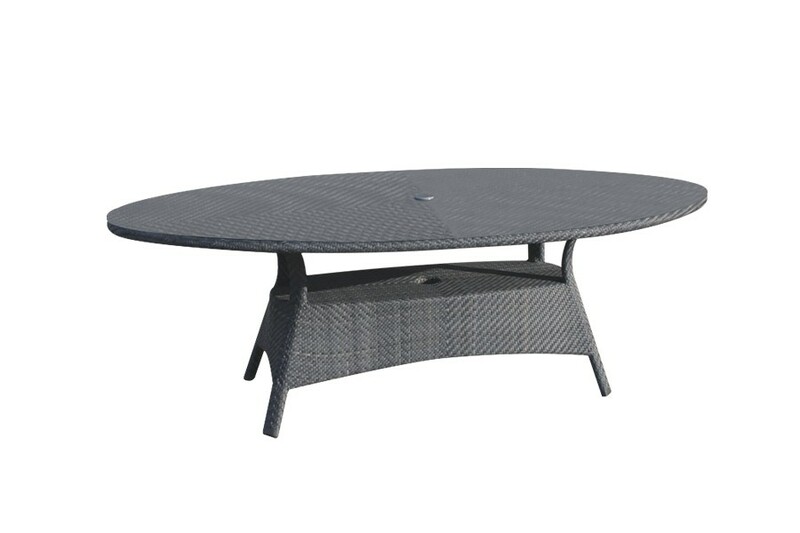 This table can be left outside all year round as a piece of garden furniture and it will not fade, crack, split or rot. 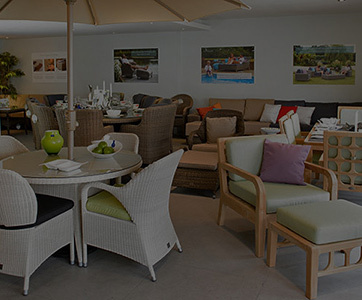 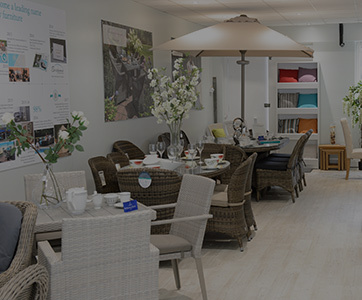 It is part of the Bridgman All Seasons range which focuses on quality, design and comfort, and it is covered by a 10 year guarantee.